For some people with fibromyalgia, that balanced approach includes trying complementary and alternative medicine (CAM) in addition to medication, exercise, and physical therapy. There hasn’t been a lot of formal research on the effectiveness of alternative treatments for fibromyalgia. But many people with fibromyalgia and some doctors believe some alternative treatments can help ease pain, fatigue, and other symptoms, especially when combined with conventional approaches. 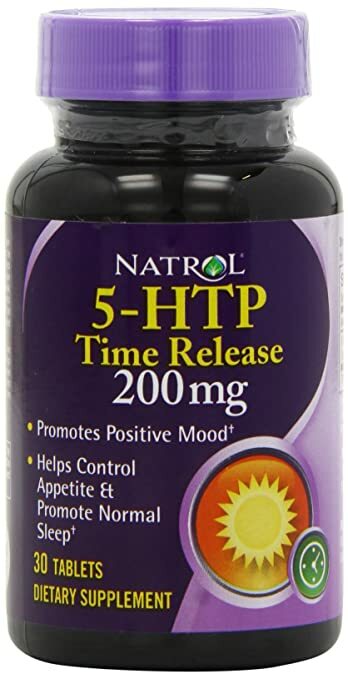 5-HTP (5-Hydroxytryptophan). This is a building block for the brain chemical serotonin. Low levels of serotonin are associated with depression, so it’s believed that raising serotonin levels can lead to a better mood. One study found that 5-HTP supplements may also help ease anxiety, insomnia, fibromyalgia pain, and morning stiffness. 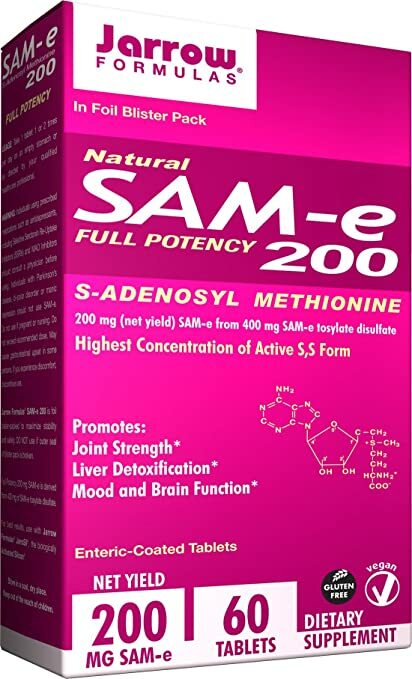 SAMe (S-Adenosyl-L-Methionine). This amino acid derivative may boost levels of serotonin and dopamine, another brain chemical. Limited research suggests SAMe may improve mood and sleep. Magnesium. Low levels of this element may be linked to fibromyalgia. 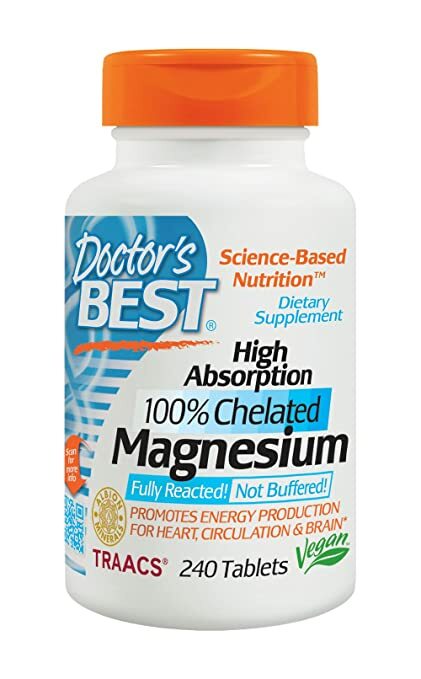 However, research has not turned up solid evidence that taking magnesium supplements improves symptoms. 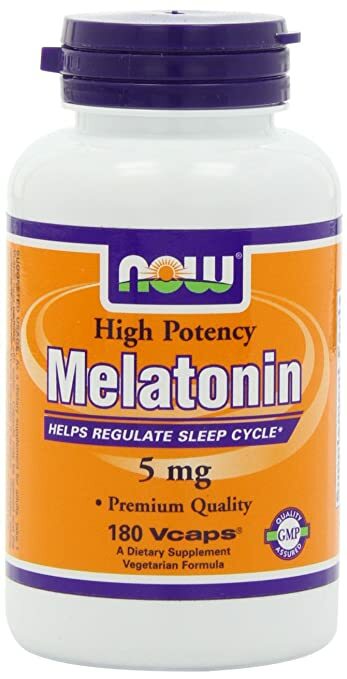 Melatonin. This hormone is often used in supplements to improve sleep. It may also ease fibromyalgia pain. St. John’s wort. Though this herb is sometimes used to treat certain fibromyalgia symptoms, there’s no solid evidence that it works. A few studies suggest it may help with mild depression. But it can also limit the effectiveness of some medications. Pellegrino, who has fibromyalgia and is a physician speaker for pharmaceutical companies that make medications used to treat fibromyalgia, considers the “three pillars of treatment” to be medicine, physical therapy, and supplements. He says that some supplements, along with other treatments and lifestyle changes, have helped his patients experience less pain, more energy, and better sleep. If you are considering supplements, talk with your doctor. Some supplements can have harmful interactions with prescription medications. Some are unsafe if you have certain medical conditions. Pellegrino also advises being wary of products that promise fibromyalgia relief or contain supplements not commonly used. In traditional Chinese medicine, acupuncture was thought to rebalance the flow of energy through one’s body. For modern Western practitioners, it’s a healing method that increases blood flow and production of the body’s natural painkillers. In its most common form, acupuncture involves stimulating points on the body by inserting thin needles into the skin. When a slight electric current is run through the needles, it’s known as electroacupuncture. Both methods are used for fibromyalgia. Some people believe acupuncture is an effective, if temporary, treatment for fibromyalgia symptoms. Others are not so sure. In a 2006 Mayo Clinic study, acupuncture appeared to significantly reduce fatigue and anxiety among people with fibromyalgia. Other studies have suggested that acupuncture can temporarily ease fibromyalgia pain as well. Yet researchers who analyzed several clinical trials, including the Mayo Clinic study, concluded that overall, acupuncture is not effective in treating fibromyalgia. On a personal note, in our house,we have used the Nayoya Acupressure mat for everything from my husband’s sciatica pain to my frozen shoulder. It takes some getting used to, but after about 15 minutes, there is an intense feeling of relaxation, and it does seem to help with pain. Worth trying (especially if you don’t like acupuncture needles). There are over 2,000 consumer reviews for the Nayoya mat on Amazon. Trying things yourself may be the only way to find out what works for you. It may take several acupuncture treatments for you to conclude whether its benefits, if any, are worth the money. Massage can reduce muscle tension and ease pain in the muscles and soft tissue. It can also improve circulation and range of motion and boost production of natural painkillers. Some studies suggest it can improve your mood. And it may help people with fibromyalgia sleep better, too. Formal studies of the effects of massage on fibromyalgia symptoms are few and results are mixed. However, researchers at the University of Miami’s Touch Research Institute report that just 20 minutes of moderate-pressure massage can lessen the flow of chemicals associated with pain and stress while increasing production of serotonin. Again on a personal note, my husband and I regularly use a massage chair in our home. My husband swears it helps him immensely when his sciatica pain flares up. I believe this would be a worthwhile investment for the management of any chronic pain condition, such as fibromyalgia. For more information, see Massage Chairs for Pain Relief. You can also read my Reviews of the Best Massage Chairs. Don’t forget simple and inexpensive home remedies for pain. For example, heat — especially moist heat — can temporarily ease pain and stiffness by boosting blood flow to the places where you hurt. Try applying a moist heating pad, taking a warm shower, or just warming your clothes in the dryer before you put them on. Cold packs can help you feel better too, by reducing the deep muscle pain of fibromyalgia.